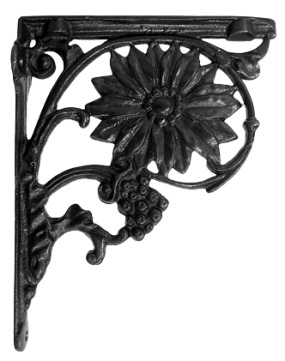 The Sunflower Bracket in Cast Iron is £44.00. Beautifully delicate brackets that add a touch of arts and crafts style to any interior and will complement both traditional and contemporary features. Each bracket is lovingly crafted and hand finished with exceptional care using the finest materials and manufacturing processes. 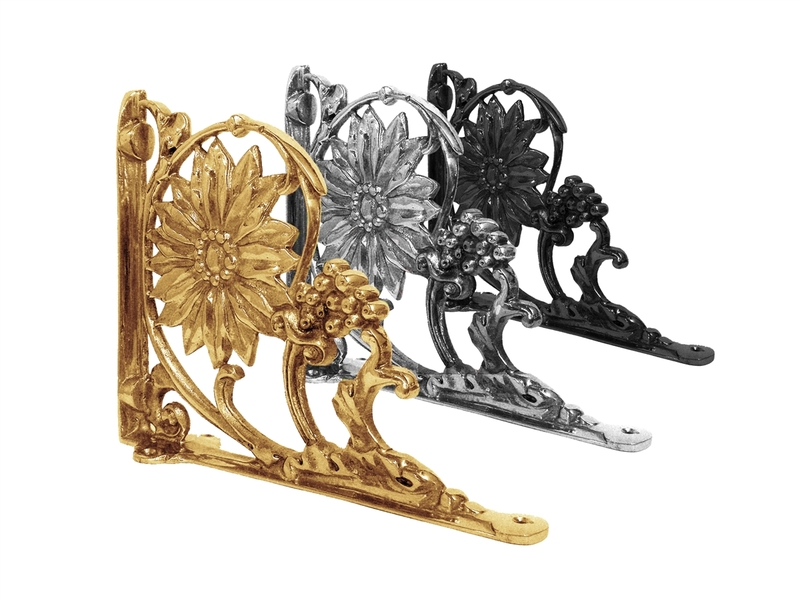 The Sunflower is also available in Brass and Chrome.